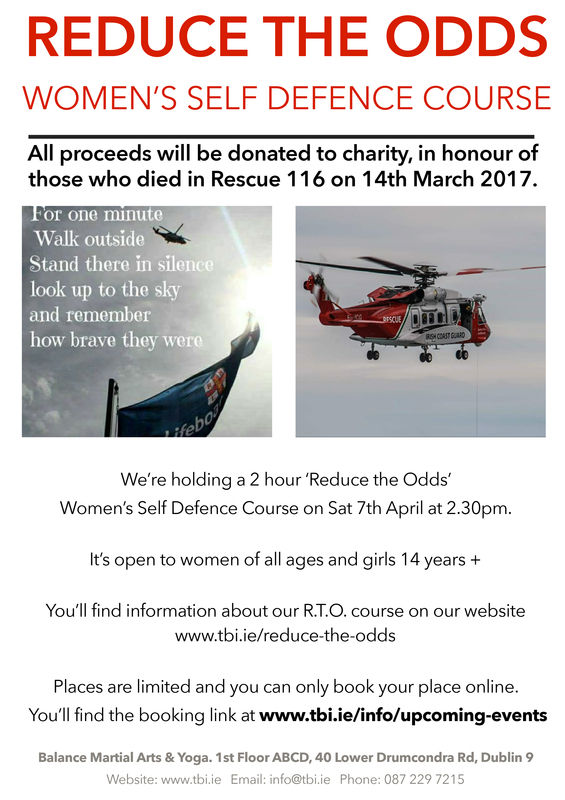 We’re holding a 2 hour ‘Reduce the odds’ Women’s Self Defence course on Saturday April 7th to raise some money for charity in honour of those who died in the Rescue 116 crash on 14th March 2017. Rescue 116 have asked us to donate to LauraLynn Children’s Hospice. If you’d like to join us, please book your place click here! 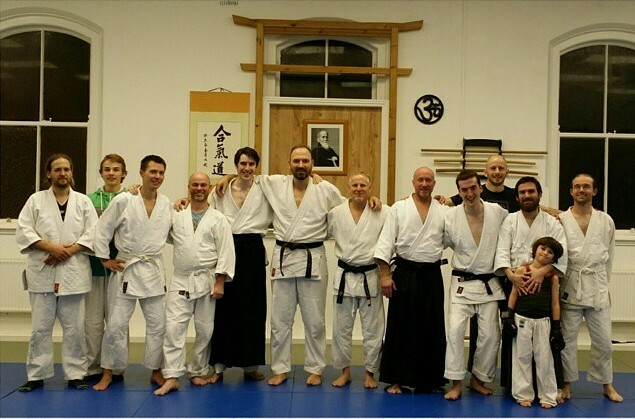 We’ll be posting more events here soon!